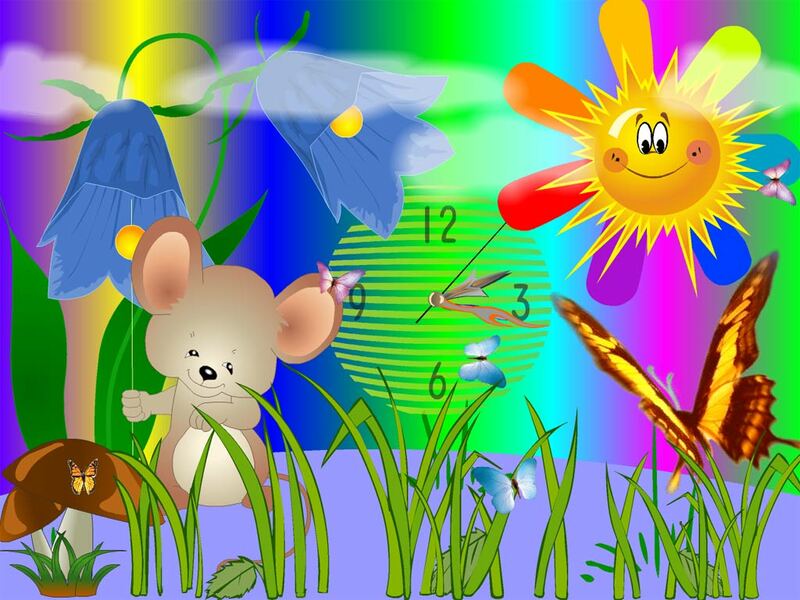 Mouse Clock screensaver: little Mouse and butterfly want to get you in the sky! 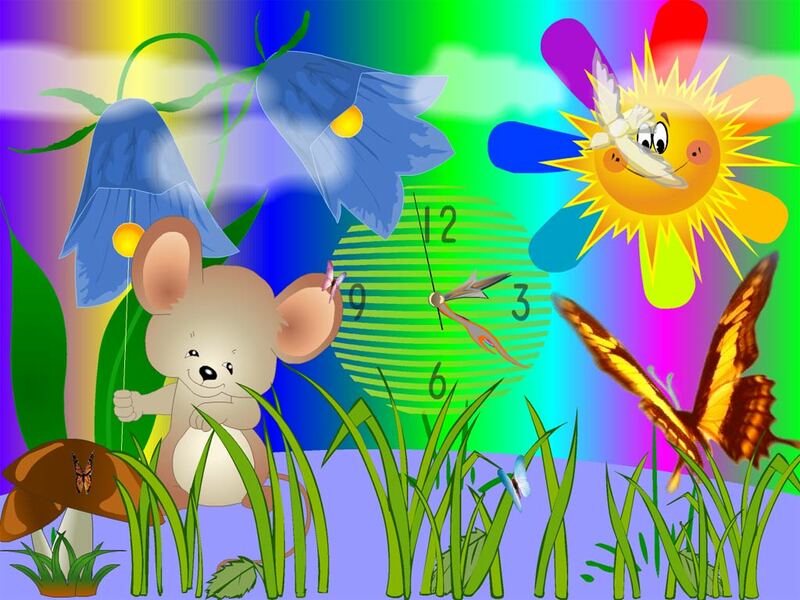 Sun is smiling to the rainbow, fluffy clouds in the sky, careless bird is their neighbour and colorful butterfly. Please yourself and your kids! 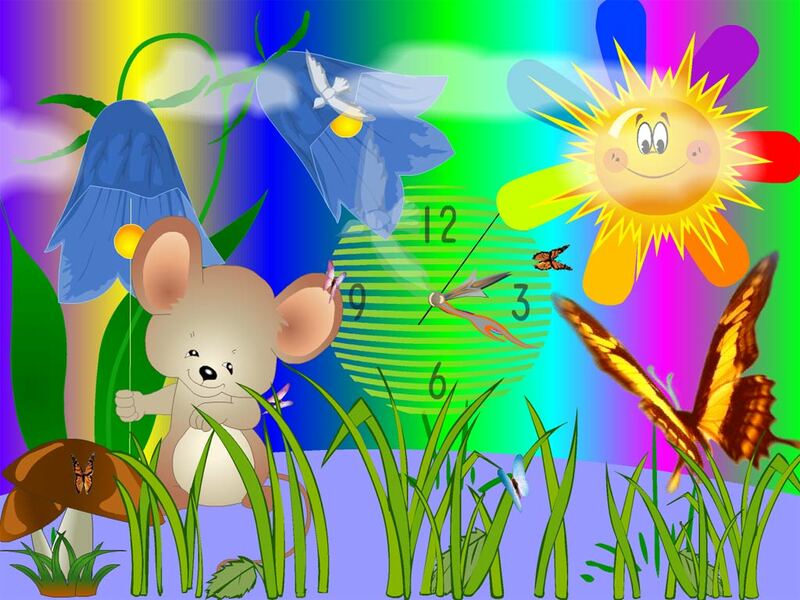 Put this clock to your desktop and your time will never stop!